Happy New Year all, hope you all had a good one! April was a big month! Marvel sold the most comics in April 2017 with DC a close second! 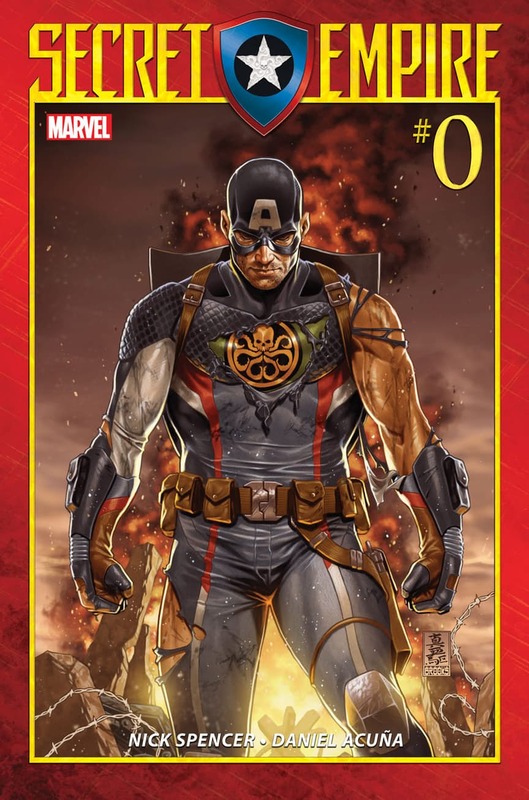 Top of the charts was Secret Empire 0 which caused uproar for some, suggesting Captain America is a Nazi Hydra sleeper agent! 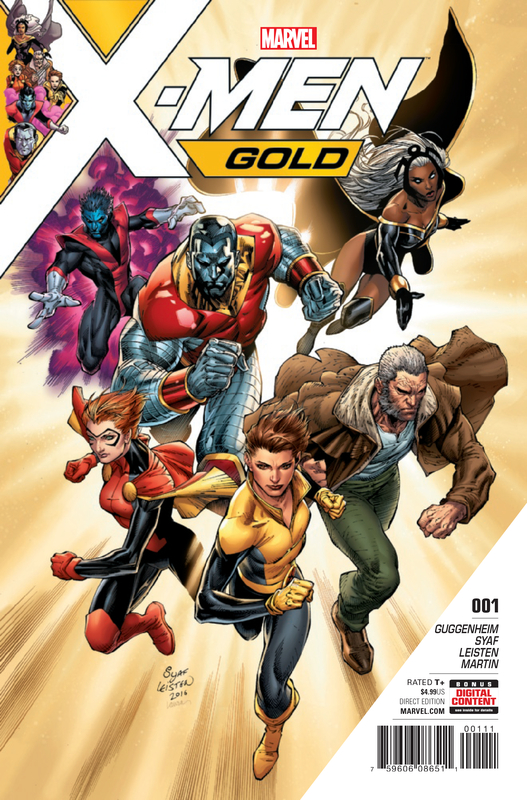 X-men Gold 1 causes uproar as artist Ardian Syaf hides Antisemitic symbols in the comic. Marvel recall the comics, but they’re already in the shops. The prices on Ebay sky rocket, nothing like a bit of controversy to bump up the price. 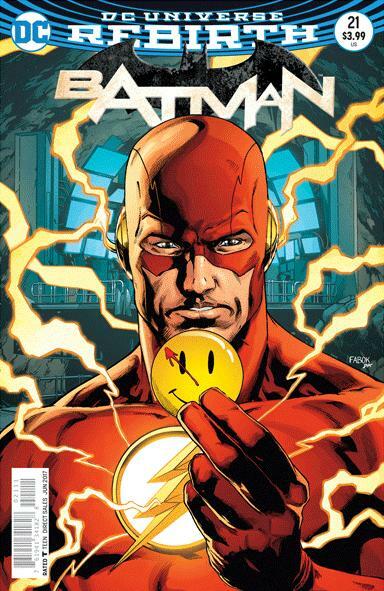 Flash 21 and Batman 21 Lenticulars are released and start up The Button storyline, which will start to introduce the Watchmen into the DC Universe. 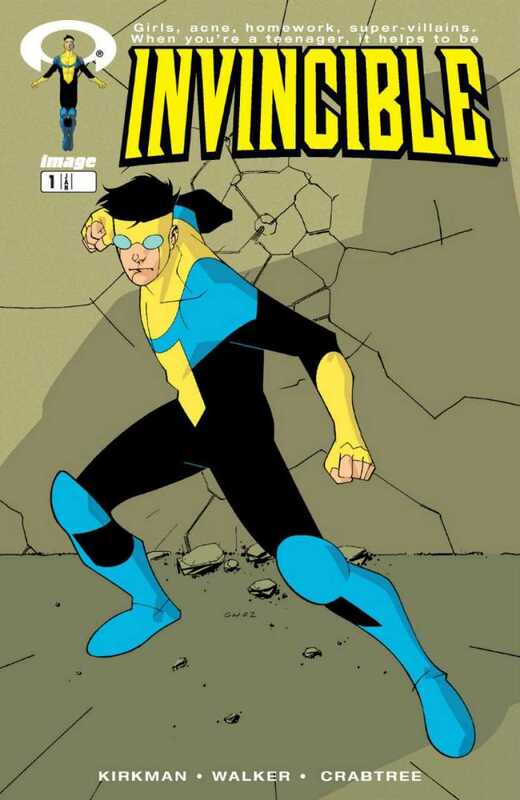 News of an Invincible Movie breaks and makes Invincible 1 a hot comic! Rumours are that Sylvester Stallone maybe playing Starhawk in Guardians of the Galaxy 2. 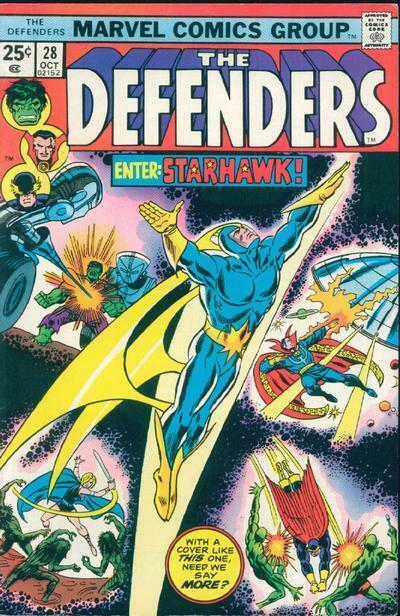 Defenders 28 gets a bump. 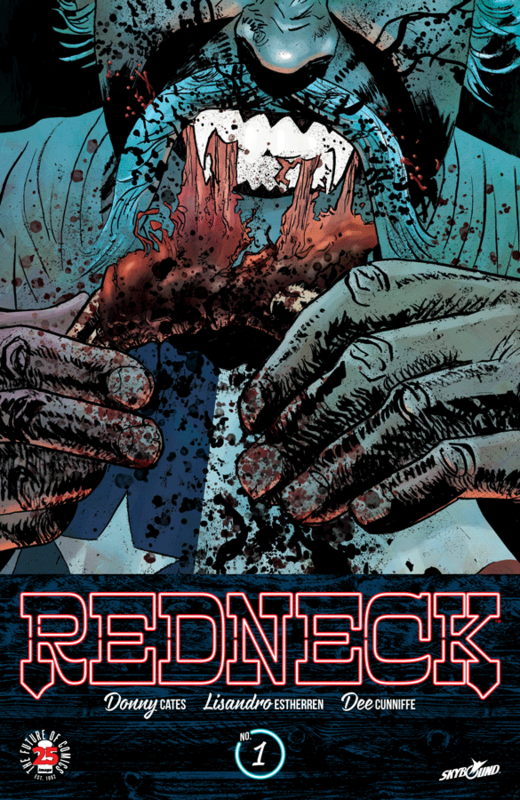 We get a number of releases from the Indies: The Old Guard, Rose, Black Cloud and Redneck. Newstand variants start to become a thing! We get news of a Batgirl movie, with Jose Whedan at the helm. 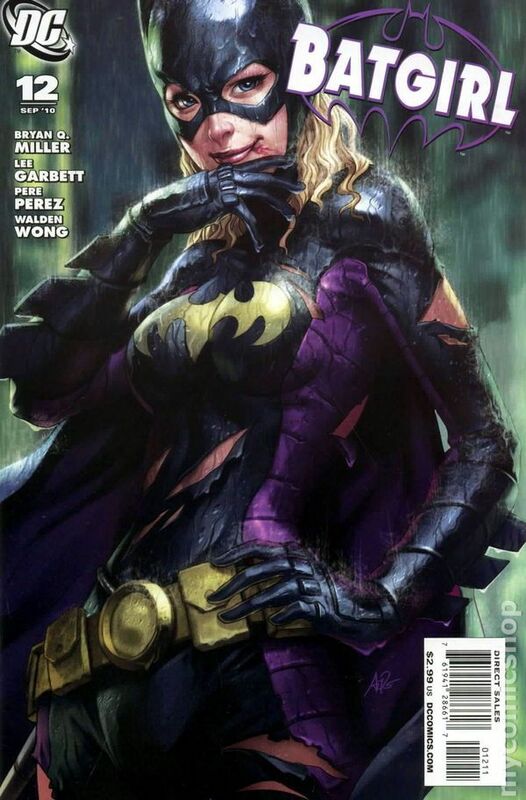 Batgirl 1 New 52 jumps in price (Adam Hughes cover!) along with a load of Batgirl variants! 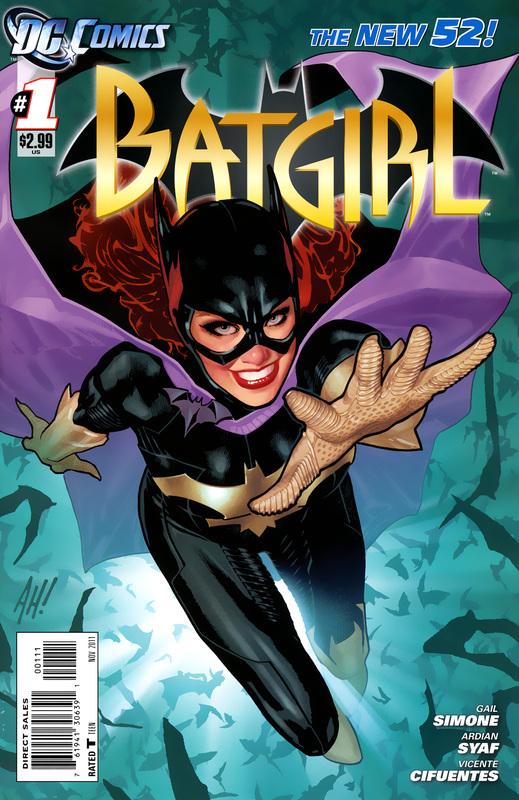 And another sought after variant from Artgerm, Batgirl 12 (2010) gets a lot of heat! 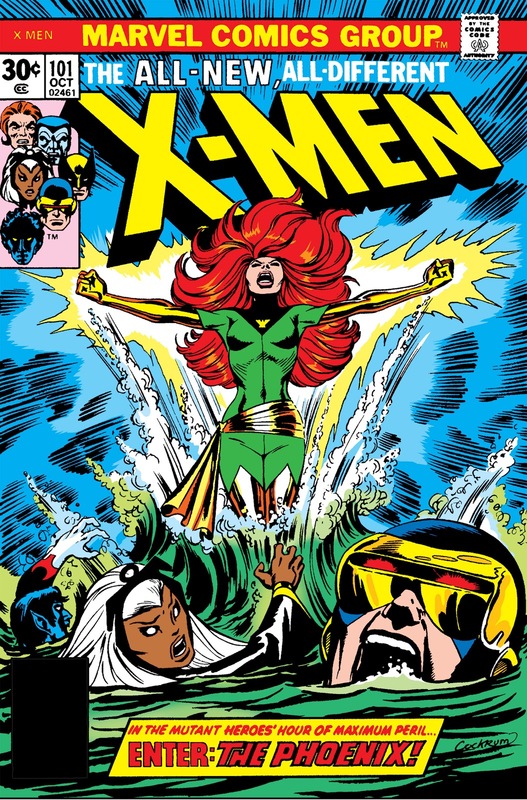 Fox confirm that the next X-men film will be Dark Phoenix, X-men 101. Already a hot book just gets hotter! Marvel had a good month with Secret Empire 1 topping the charts. Everyone was following Captain America Hydra Agent. 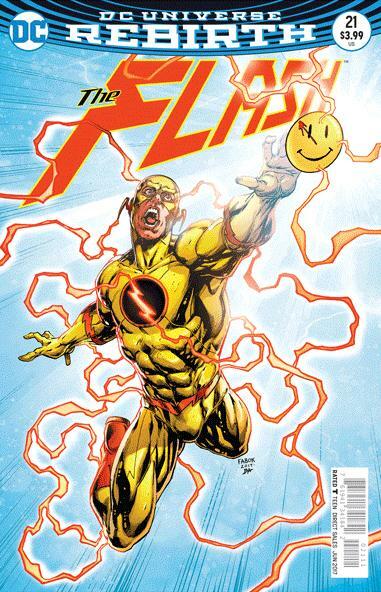 Batman 22 and Flash 22 Lenticular variants were the 2nd best sellers in May. Great Covers! 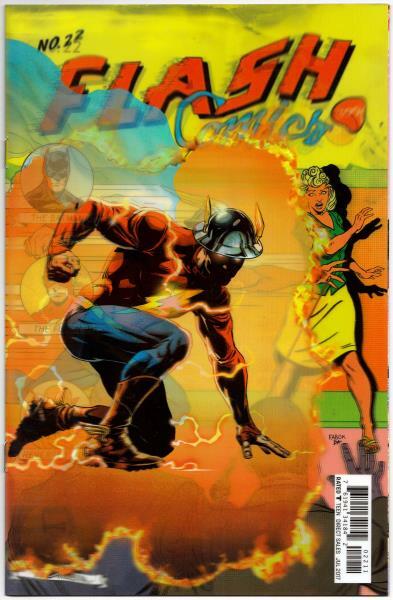 DC know how to do lenticulars. 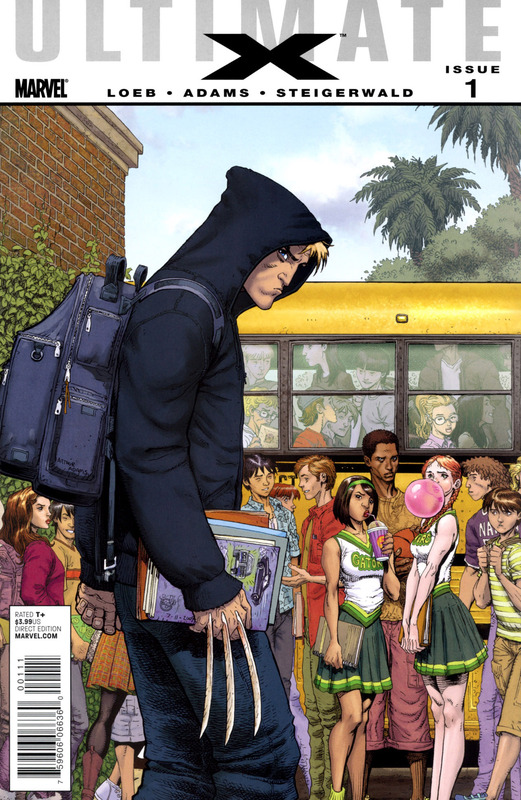 Wolverine’s son Jimmy Hudson is identified as part of the X-men Blue team and everyone starts hunting for Ultimate X 1. 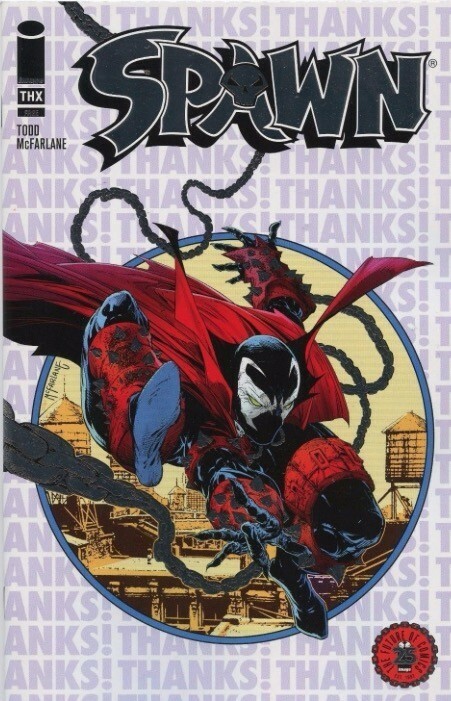 There were many versions of this book, with people looking for variants for Jimmy’s claws, bone and Metal! 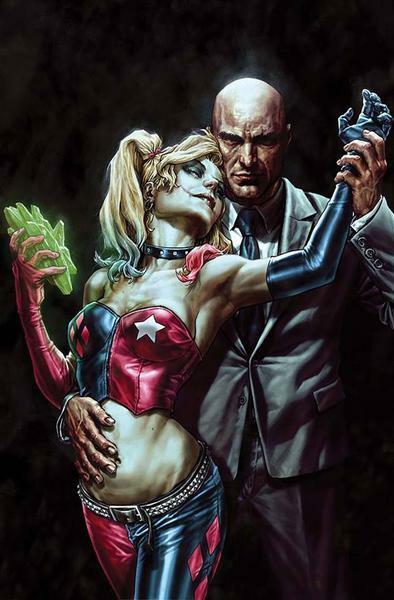 Lee Bermejo gives us a cracking variant for Suicide Squad 16 , mirroring Alex Ross’s classic Harley Quinn and Joker cover. The New Mutants film is announced and everyone focuses on Magik. Her variants start to get a lot of heat, like this Granov variant, for example. In other movie news Tom Hardy is announced as the lead for Sony’s Venom film. 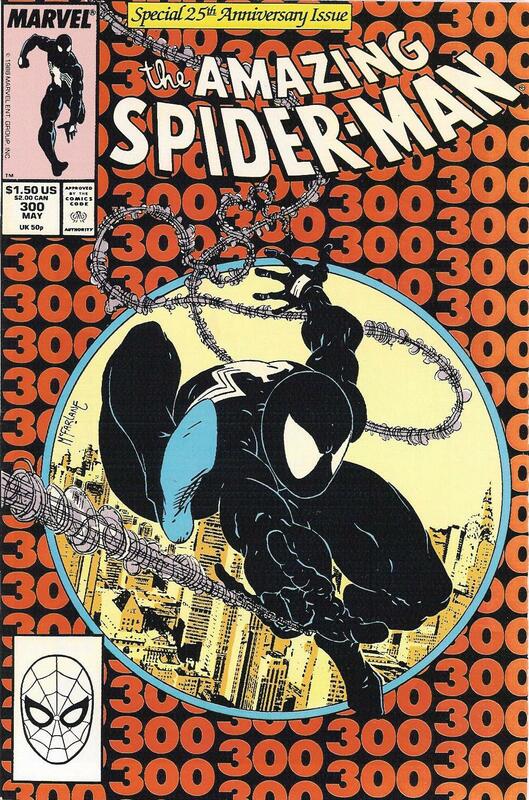 This gives Amazing Spiderman 300 a significant bump! 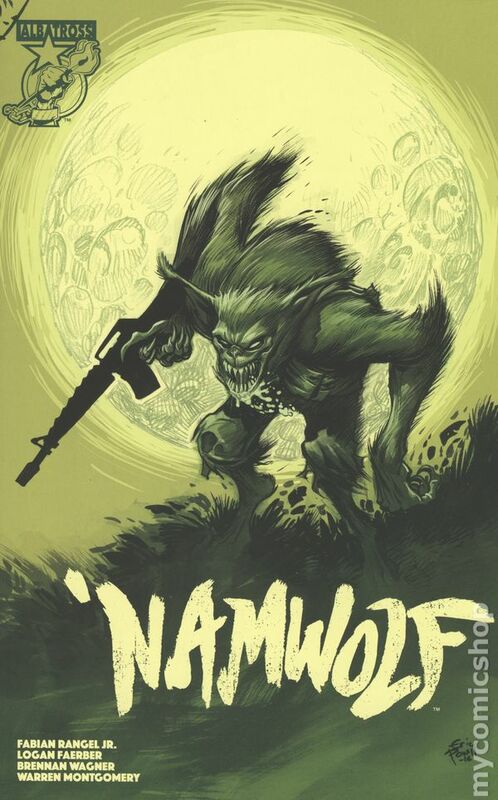 Namwolf 1 from Alabatross comics is the Indy hit of the month. Marvel sold the most this month and their bestseller was Peter Parker Spectacular Spiderman 1. Darth Vader 1 Vol 2 was also the 3rd best selling book of the month. 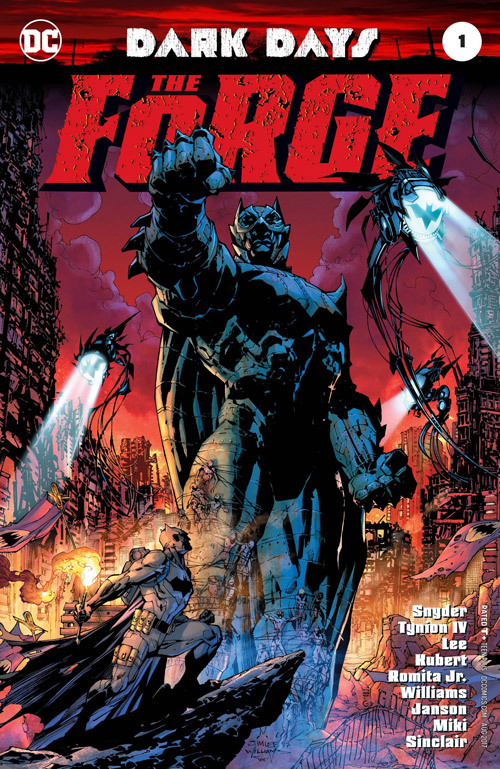 DC gave us the second best selling book with Dark Days: The Forge, setting the tone for the up and coming Dark Nights:Metal series. The Wonder Woman Movie is released, audiences and critics love it. Finally DC have done something in the DCU worth talking about. 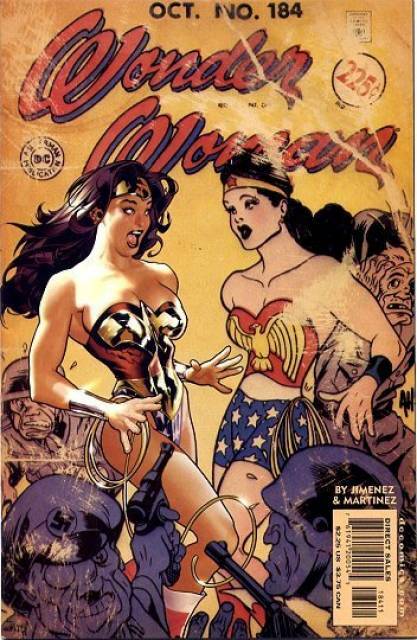 Wonder Woman books get a huge bump, especially signed Gal Gadot foil variants and Wonder Woman 184 from Adam Hughes! 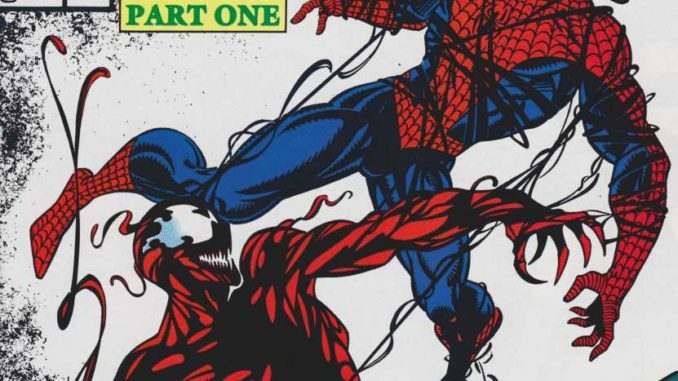 More details from the Venom movie are released with a supposed plot line from Lethal Protector. 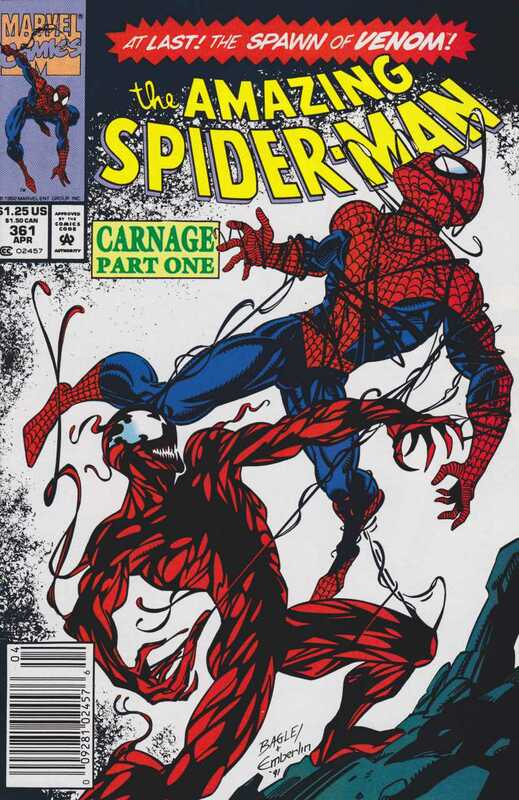 Carnage is also announced and Amazing Spiderman 361 becomes a serious hot book! Image release a 1 per store Spawn thanks variant , a nod to the Spawn fans! 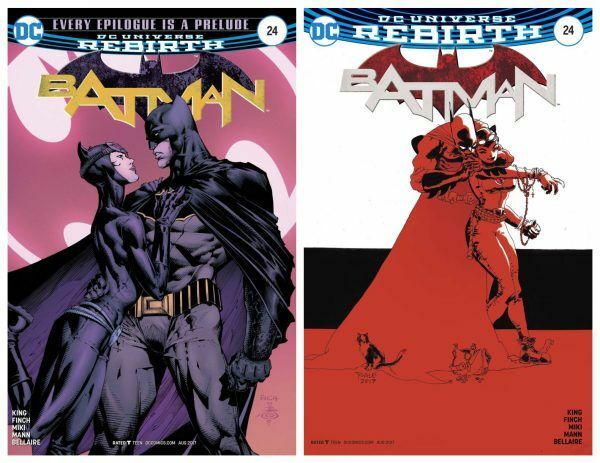 Batman 24 gives us Batman proposing to Selina Kyle’s Catwoman – an instant sell out! Driving DC to do 2nd and 3rd Prints. But will she say yes? 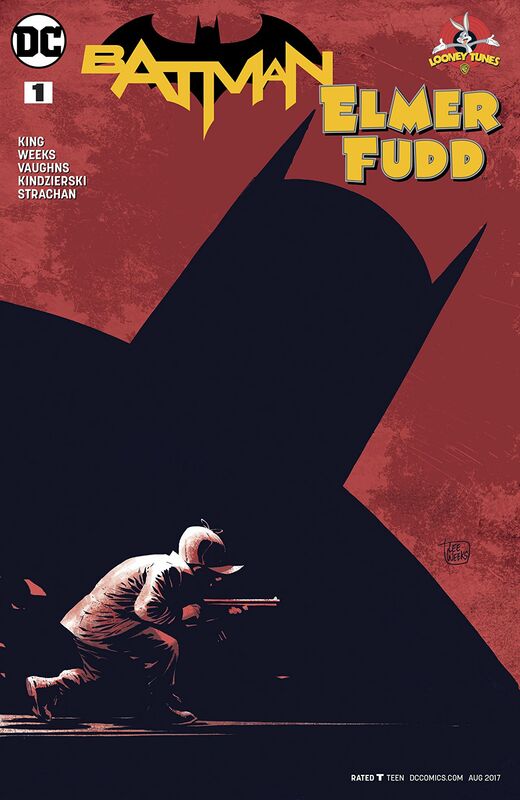 June also gave us an unlikely mashup in Batman Elmer Fudd 1. 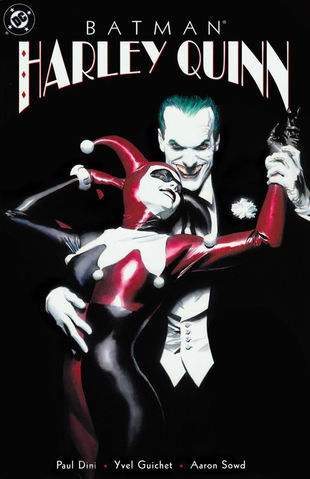 The comic was brilliantly done and if you haven’t read it you should!